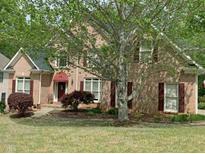 Find Apalachee, GA Homes for sale. View Photos, Maps and MLS Data Now! The Trophy Club Of Apalachee Golf Club Is Within Walking Distance Or Bring Your Golf Cart. MLS#8510656. Home Key Realty. 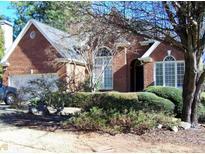 Apalachee River Cove - Great Landscaping With Outdoor Fireplace And 2 Patios MLS#8479278. Re/Max Legends.